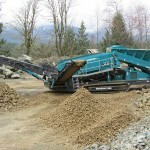 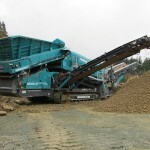 The Warrior 2100 portable scalping screen is engineered to include the proven Triple Shaft technology which is unique to Powerscreen heavy duty mobile screens. 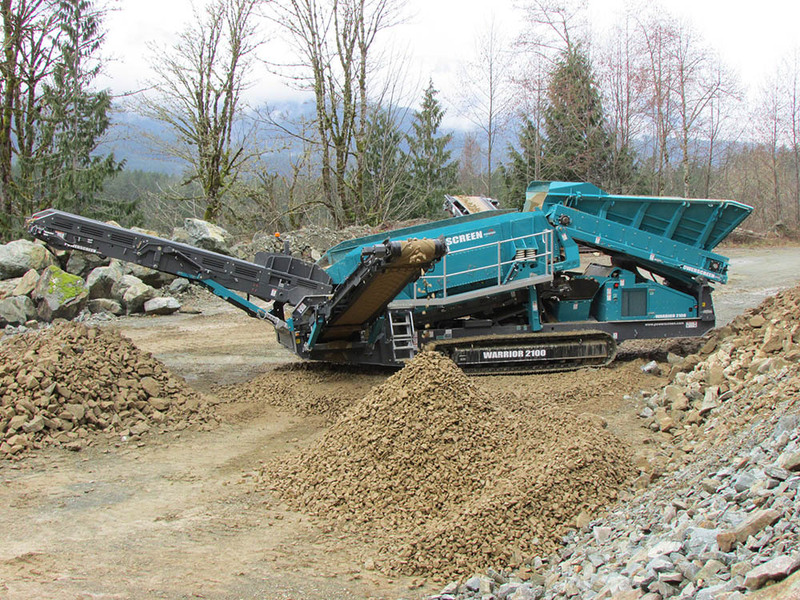 The triple shaft design ensures that the 16′ x 5′ screen box is highly efficient while maintaining exceptional throughput productivity. 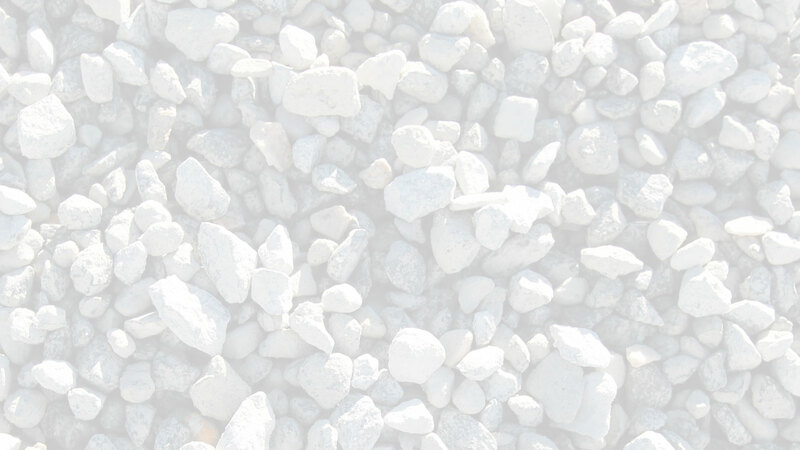 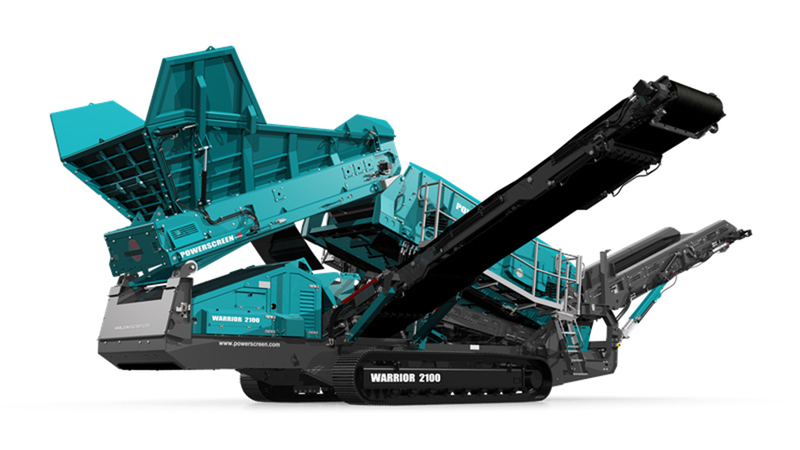 The extreme screening acceleration offers the Warrior 2100 improved capabilities over its class rivals, especially in sticky scalping applications. 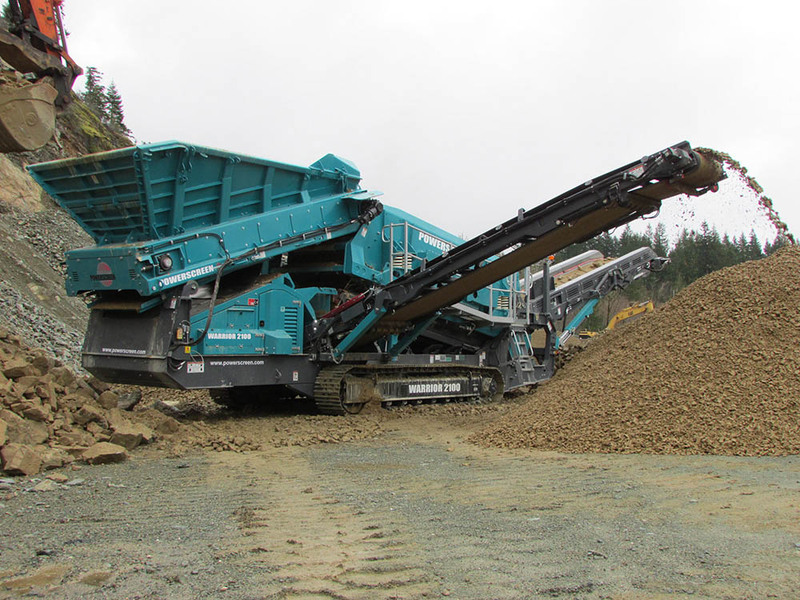 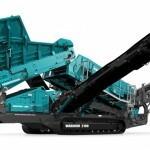 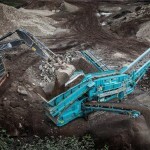 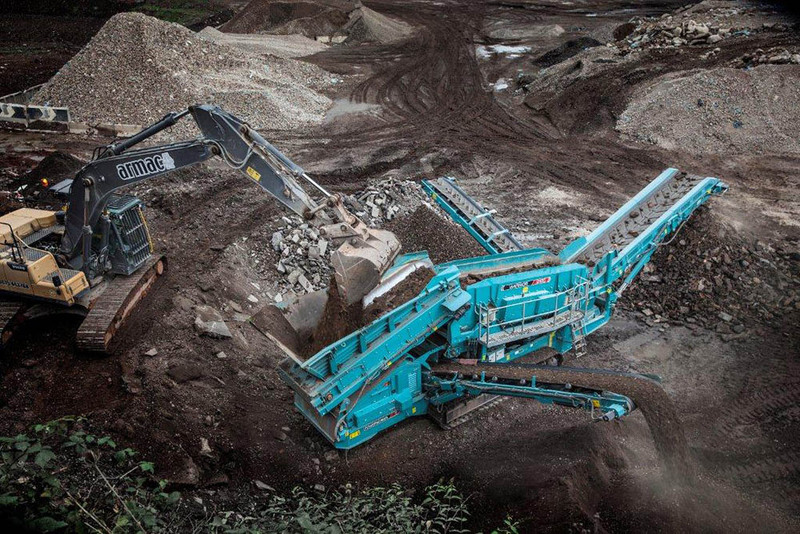 Whilst the Warrior 2100 sits within the same transport envelope as other machines in the 16′ x 5′ class, it has been proven to considerably outperform any conventional single shaft 16′ x 5′ screen.